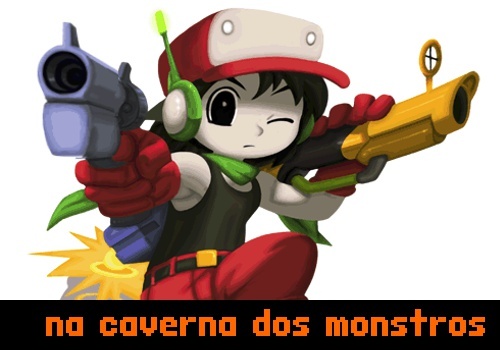 « Promo Old!Gamer: Ganhe pacotão triplo da revista! This entry was posted by Jigu on 11/05/2010 at 12:24, and is filed under Uncategorized. Follow any responses to this post through RSS 2.0.You can leave a response or trackback from your own site. COMO FAZ NO FINAL ? NA PARTE QUE CHEGA en plantayion? ques portas trancadas sao agquelas duas?????????????????????????????????????????????????????????????????????????????????????????????????????????????????? ?